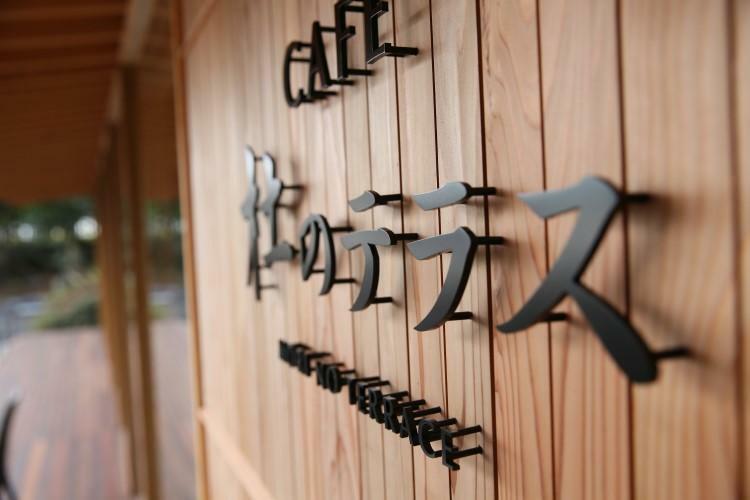 From Forest Terrace Meiji Jingu's daily topics to small discoveries found in the urban forest. 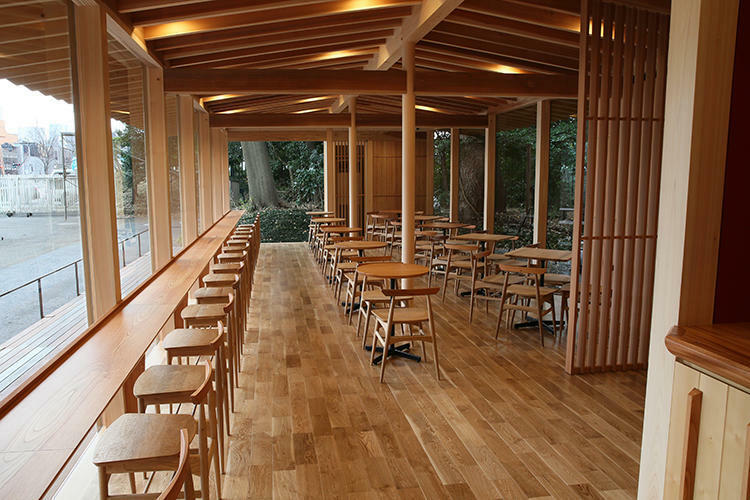 Yoyogi forest trees used on CAFÉ "Mori no Terrace"
At Meiji Jingu's front approach -filled with sunshine filtering through the leaves-CAFÉ "Mori no Terrace" is a relaxing space that allows visitors to feel at one with the shrine's forest. The building filled with the aroma of a forest, the material and furniture utilize trees knocked down by typhoons and heavy snow, or withering wind-fallen ones; it embodies the concept of Meiji Jingu's forest; regeneration and circulation. Take a ride on our special car to the reception hall of the Meiji Jingu Shrine or Meiji Kinenkan after your wedding ceremony at Meiji Jingu Shrine. Your ideal wedding will come true at Forest Terrace Meiji Jingu.